What would you do if you are invited to any party? 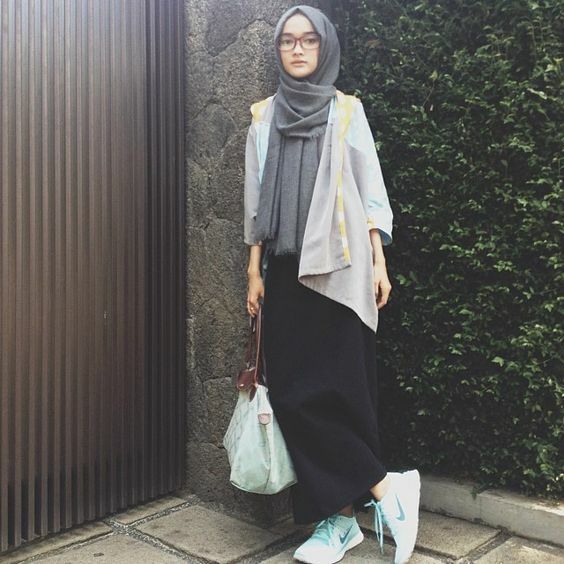 The first question that will come to your mind after dress selection will be how to wrap hijab? You might have come across various ideas, it’s up to you what else you will choose to glam up yourself with the right type of scarf selection and accessories. 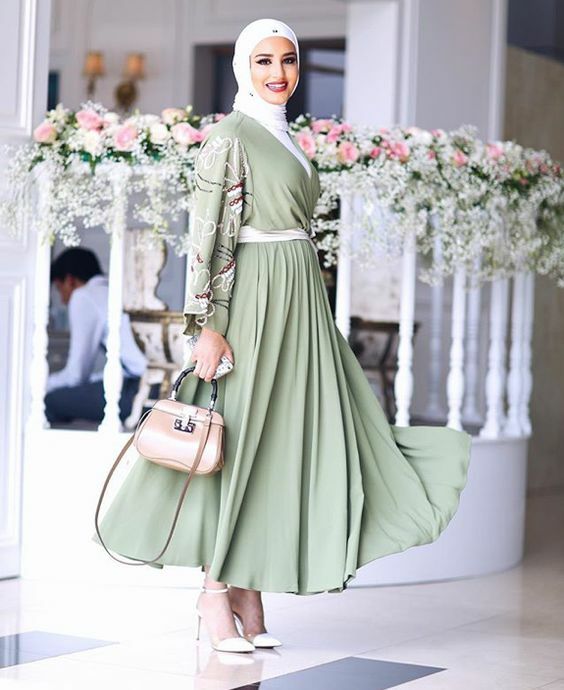 Yes, this is possible to spruce up your hijab with elegant headbands and other accessories that you will take a look further on this blog. 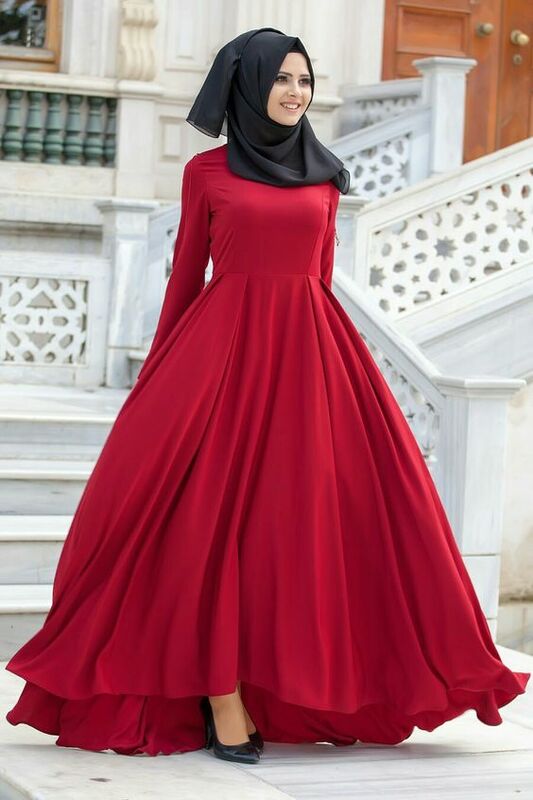 What Type of Hijabs is available for Parties? 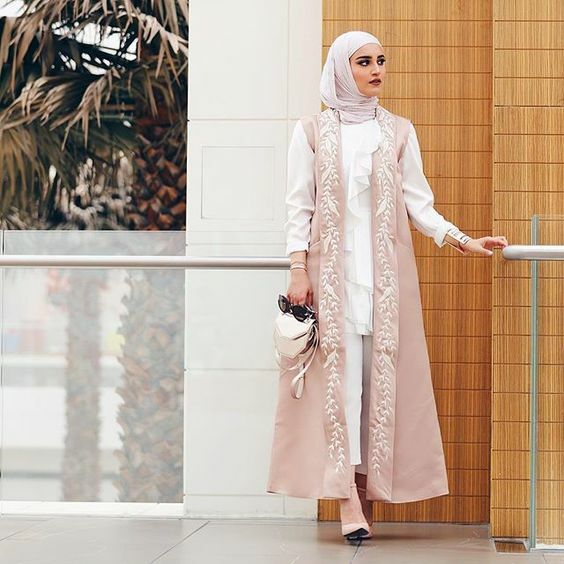 Hijabs have totally revolutionized itself globally, now ladies of Muslim countries including Turkey, Saudia Arabia, Dubai, Indonesia, Bangladesh, Malaysia and Pakistan are much aware how to cover their heads with these Trendy hijab styles. Passion for hijab has been founded in another part of the globe as well where Muslims are living. 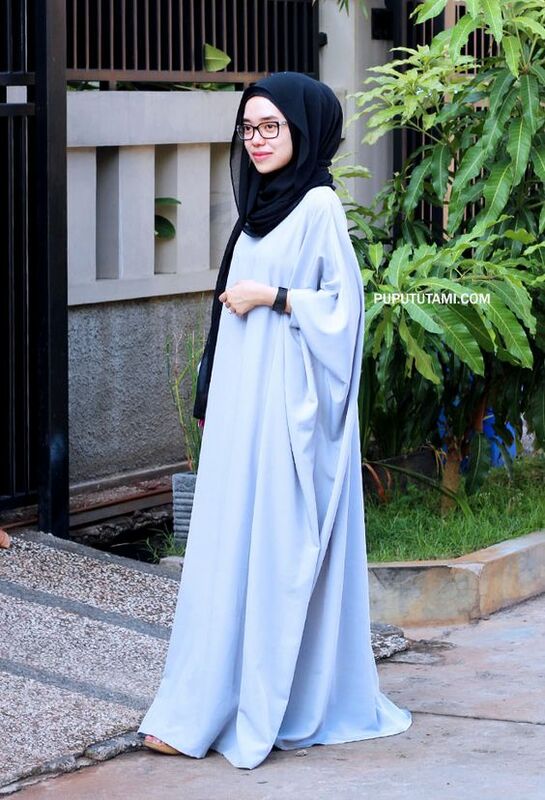 No worries, if you are invited to your friend’s party and you are confused how to wear hijabs then let me add one thing here, there are multiple fabrics and styles are already available in the market. From plain scarf to fancy scarf with different fancy accessories are on the market just to give all the girls a trendy look. It’s difficult to imagine but yes, endless ways have been generated for ladies who want to wear hijabs on parties and much more to come. 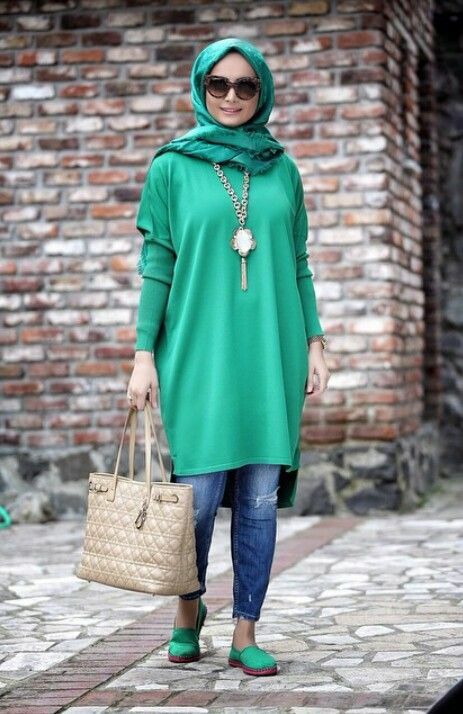 Hijabs of different material are also available form cotton, silk, linen to wool. It doesn’t matter which season party is awaiting you, everything is now predefined for every occasion. You just need to dress up yourself in an elegant manner. There are multiple scarf accessories which will be helpful in enhancing the appearance. For the plain outfit, you can embellish clips or brooches with hijab for real charismatic party look. these decorative ornaments for hijab will give the glamorous appearance and add more beauty to the scarf that you have never imagined. You can also wear fancy headbands on the hijab, even though these days earring are being worn with different hijab styles as well. I must say these trendy designs will leave a great impression in gatherings and you are going to have great fun. Don’t miss out the following section of gorgeous party designs. Stay Tuned! Stylish Scarves gives trendy look with a right choice of party wear. Here check it out what we have gathered for a party look. Summers are ideal for parties and below picture is giving you complete look especially. White scarf and shirt are looking perfect with yellow lowers. Just complete your look with heels or shoes whatever you want to wear. 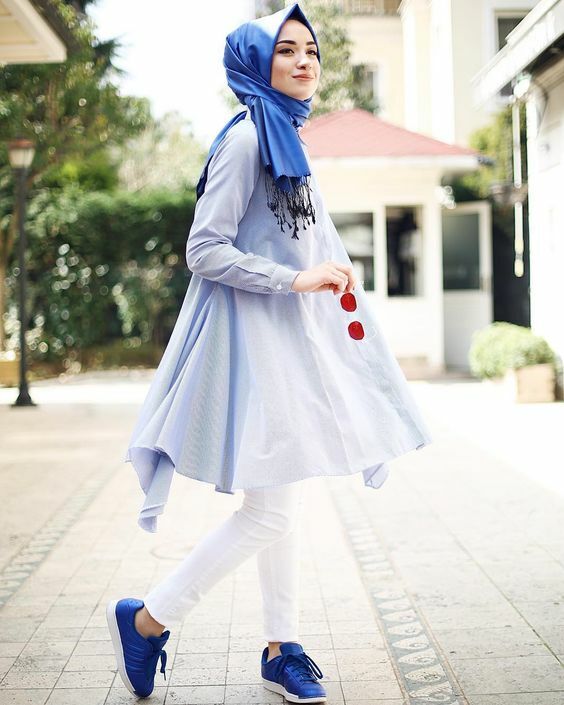 Aqua Blue gown look superb with black loose hijab. If you think to wear something classy for the party then try out this style with any deep long frock. Just try out this casual one-side knotted scarf with bottoms for parties. As you can see headscarf is wrapped around the neck and one side is left. 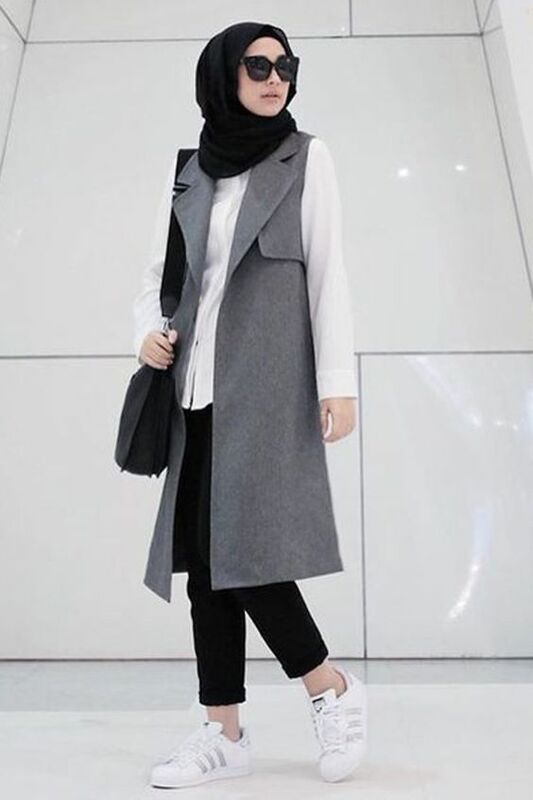 White shirt and the grey sleeveless coat is adding appearance to black chiffon scarf. Complete your party appearance with sneakers. Trust me this one look perfect for the party. 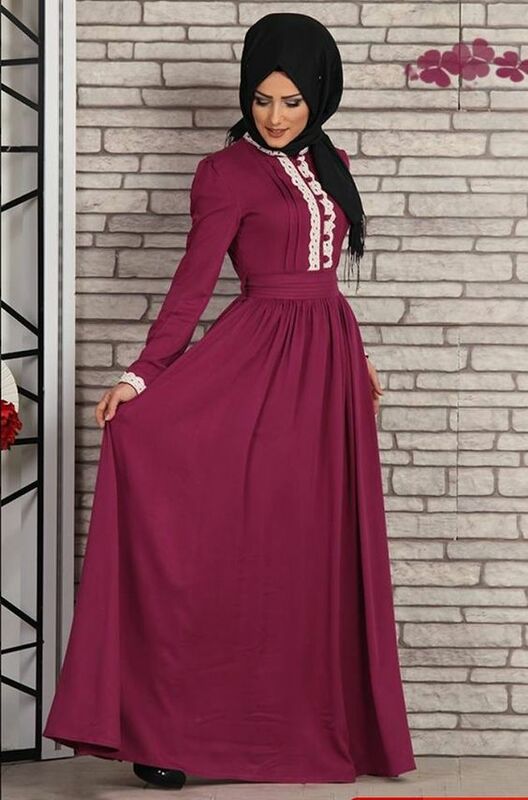 Check it out this long purple frock with black half-knotted hijab is looking stunning. You ladies can adopt this style for evening or lunch parties.